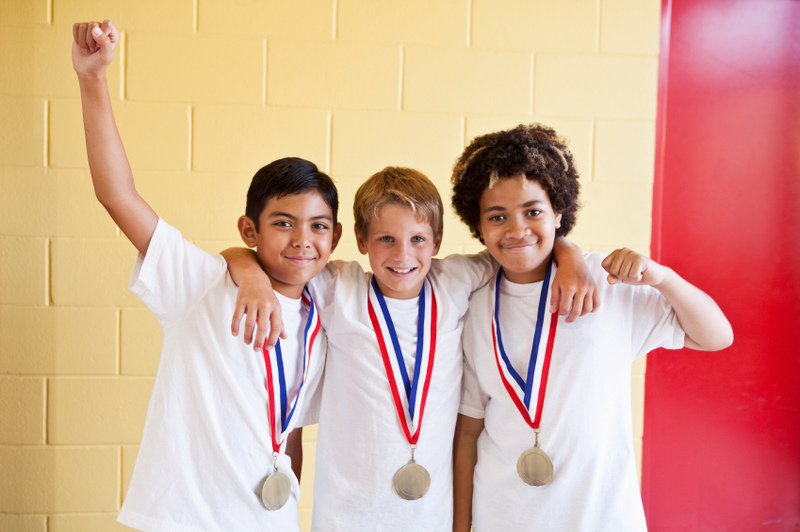 children to learn new skills, increase their confidence and level of physical activity. Super Sport Weekend clubs are an extended version of the school and nursery ones but run for longer and help to bring PE to more children in the local community. Come along and try one of our sessions for free anytime. 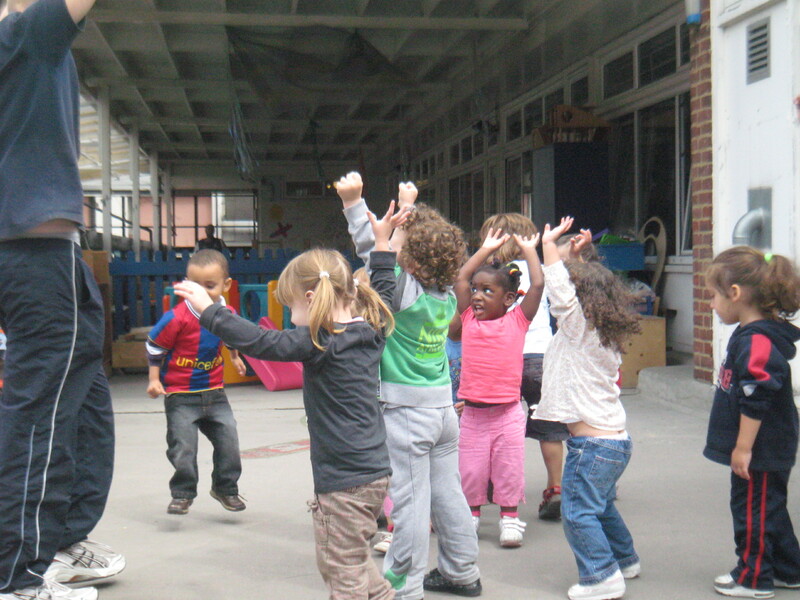 Super Players, in a Nursery setting is a unique Physical Education and Sport programme developed for pre-school children of all abilities It has been successfully used in Nurseries, Children centres and Surestart centres since its conception. Super Players doesn’t just do sport sessions! 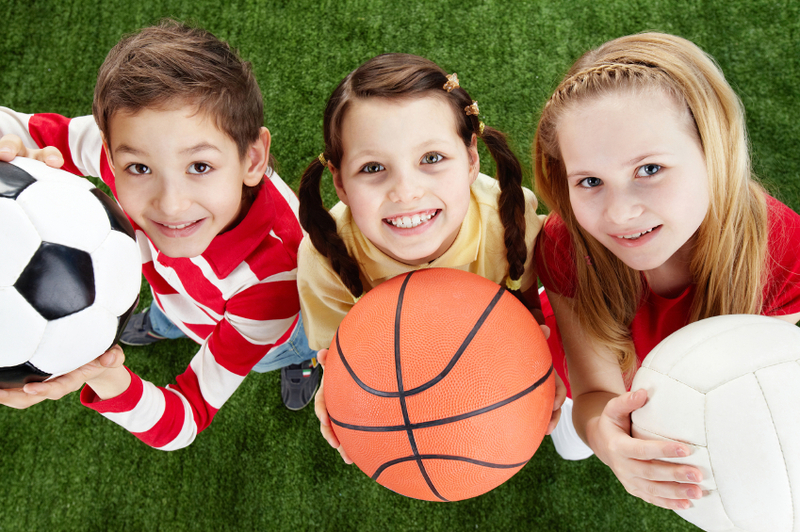 If you have a birthday party or any other event coming up soon, have a Super Fantastic Sports Party come over and show you how to party sports style! Check out our range of equipment for all your sporting needs, from Super water bottles to Super Sports Kits! Super Players is a fun, exciting, high energy and high quality Unique Physical Education and Sport programme developed for children of all abilities between the ages of 2 to 7! Using carefully developed sessions with warm up and warm down techniques along with practical involvement in many sports including, Football, Tennis, Volleyball, Rounder’s, Hockey, Cricket to name but a few… We have been open for business since 2009 using lots of skills from a wide variety of sports to help improve the children physically, socially and psychologically which in turn help’s pave the way for a healthy future and lifestyle, most importantly though the sessions are based around having lots of fun, whilst at the same time the children are learning, improving and getting plenty of exercise. 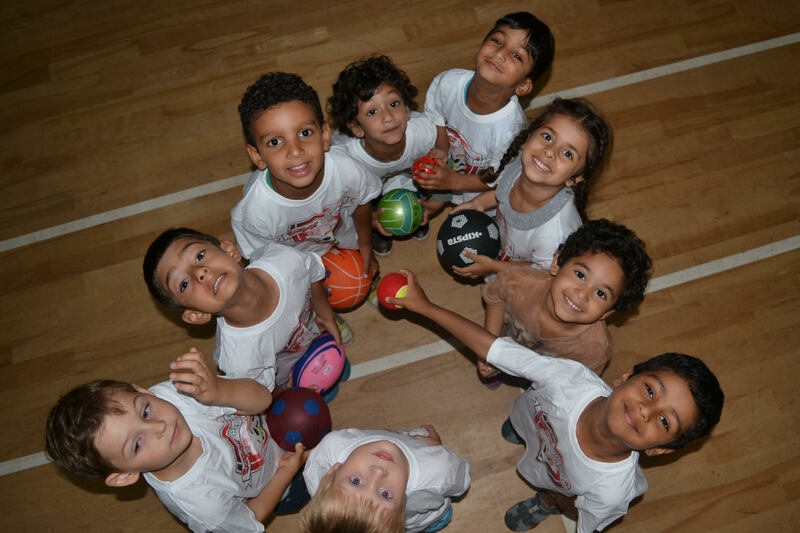 The lessons are designed to incorporate the guidelines set by Ofsted The Early Years Foundation Stage and Key Stage Level 1 and 2 of the National Curriculum in PE. All Super Players coaches are fully trained to a high standard, being qualified in their specific sport, with certificates in First Aid and Child Protection as well as being CRB checked, this ensuring the children will have a fun and enjoyable time as well as it being organised and educational. We offer sessions within schools/nurseries, local parks, leisure centres, church halls, scout huts and community/family centres. There is a huge increase in obese children and it continues to rise which makes it so much more important that Physical Education plays a part in a child’s life. Obesity is very evident in our culture today in America 50% of the people there are obese and here in the United Kingdom we are only 10 years behind reaching that unwanted target. 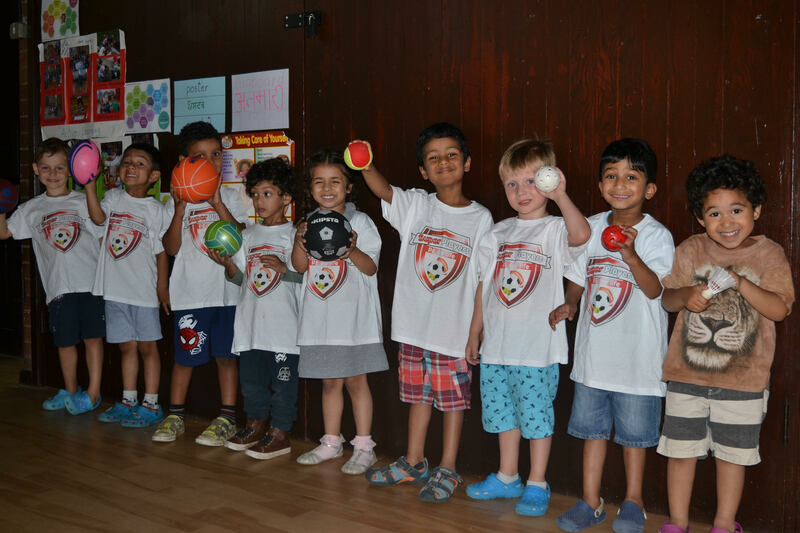 “The children look forward to Super Players visits and are always excited to find out what they will be doing. 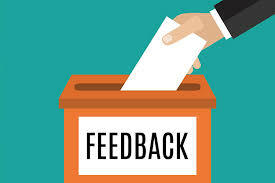 “Great fun, energetic and a wonderful way to learn new skills! Every week a new and exciting sport. 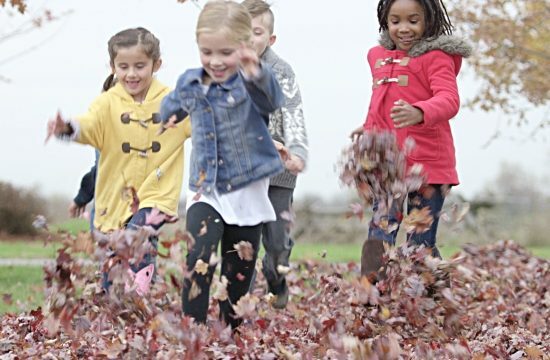 The games and activities link well to the early year’s foundation stage: Personal social emotional and physical development. The children always look forward to the days Super Players comes to play sport. The sessions are always age appropriate and fun, helping children to support each other. Our Children especially like the games they play against the practitioners”.